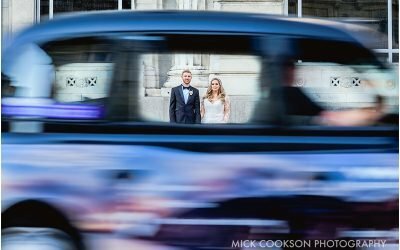 The Titanic, it’s history and subsequent discovery are one of my guilty pleasures – I have a few books on the subject, here at MCP HQ – so it was a ‘no-brainer’ to accept the invitation to photograph Laura & James’ wedding day at such an iconic building. I love working in Liverpool too – the sheer scale of some of the buildings in and around Pier Head…plus THAT wonderful Town Hall. 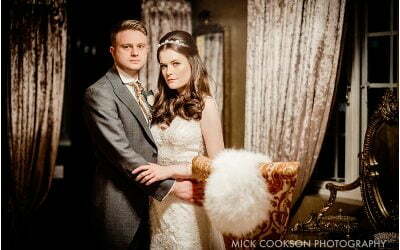 So, here is my maiden voyage as a 30 James Street Hotel Wedding Photographer.